I am Sarah Palmer, Like my teeth? Or when you call her the C word. Nicotine and caffeine are drugs. She may have been trying to warn the young people in the convenience store. "Were you here when they arrived?" "Some men are coming." "Something happened to me." After that scene, the name of her favorite cocktail is pretty appropriate. Sarah warned him to stay away. She doesn't seem to be actively hunting (expect for Bloody Marys). Good idea. Perhaps that's what the booze is for. And her freak out in the store the previous week..... I think she was having a moment of clarity, seeing through her own eyes for a moment. ...and, as I think about it, this supports the idea that it is the Mother in her. Here's my thinking. She sees the horned circle symbol on the jerky, and this INFORMS her that the mother is about to posess her (again?). "Were you here when they arrived", " you have to be careful"...perhaps this is the moment that she realizes what it about to happen, and she indeed is warning. And then she walks out, commanding herself to obey her own thoughts. As though she is fighting to hang on to herself. 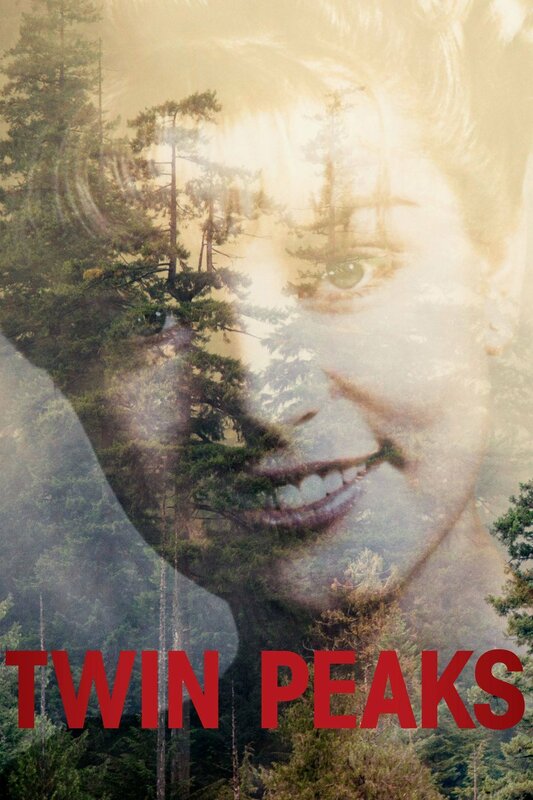 Looks strikingly similar to Laura Palmer's smile on the cover of Twin Peaks!